The first step is to determine what targeted keywords your campaign will be based on and their competitiveness. Google has a keyword planner tool at https://adwords.google.com/KeywordPlanner that allows you to research hits for different cities or the entire United States. The more hits per month for a certain keyword will make it more different to rank for. If you are a local business, I recommend using your city and state as part of your long tail keyword internet marketing method. Google’s new Panda 4.2 algorithm, rolled out July 2015, concentrates on quality content so each of your web pages should have a minimum of 300 words with 3% keyword density. I would recommend separate page url’s for different variations of targeted keywords and include them in the page filename yourdomain.com/pagenamewithkeywords.html. Include keywords in the following page meta tags: Title, description, H1, H2, H3 and image alt tags. Tons of high PR or domain authority links equals high search engine ranking for your website and the best method is to utilize the social media arena. Determine how your products or services can help people in their every lives and write in your own words many articles with anchor text keywords linking back to related pages on your website. There are many high quality social media sites to post your articles on such as Google+, Pinterest, Blogger.com, Linkedin, Tumblr, Reddit etc. 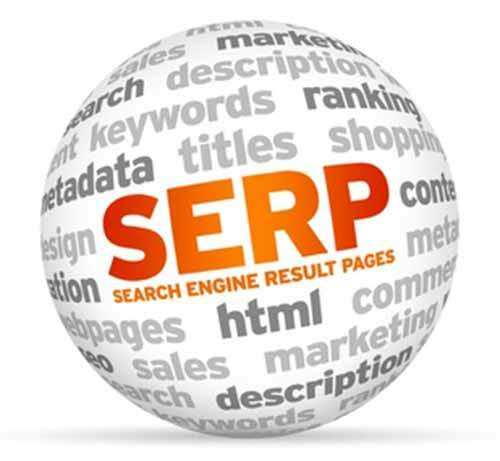 I would suggest also putting a Blog on your personal or business with these same articles to obtain the keyword density that Google finds when your website is crawled. Embedding Youtube videos on your web pages helps with the video quality content requirements and provides information about your products in action as opposed to text only. It also helps with the page bounce rate as studies have shown people would rather watch a video than reading a lot of text. You can create a free Google Webmaster’s account to find out what keywords Google is picking up from your website along with the most and least prevalency. Remember keyword density is 3% so the more text content you have, the more you can repeat your long tail keywords. It’s a good practice to avoid backlinks from paid directories or server link farms. 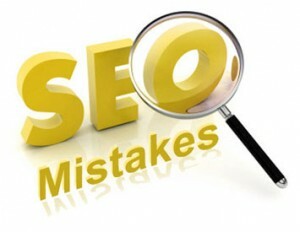 It would take hundreds of low quality backlinks to equal the link power of just a few high quality sites. Natural earned backlinks is always preferred to the quick fast method which might get your website penalized. From past SEO backlinks experience, writing good quality blog articles on a frequent basis seems to get the best SERP results. 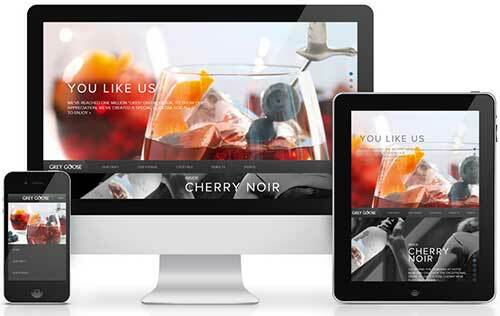 Great quality content is extremely important but fresh content added to your website regularly is what Google likes. SEO is not something you do until a great SERP is obtained, it’s a never ending process if you wish to retain your ranking position. Only your customer knows their products and services more than an SEO professional so I always ask the customer up front if they can provide blog articles frequently before I take them on as a client. When shopping around for experts to bring your business to the next level, always ask for client references. If the SEO company you are considering refuses due to client confidentially, this should raise a red flag.